I’m honored and thrilled to have had an opportunity to be interviewed by the very talented producer/writer/singer/songwriter/actress, Tiffany Apan! 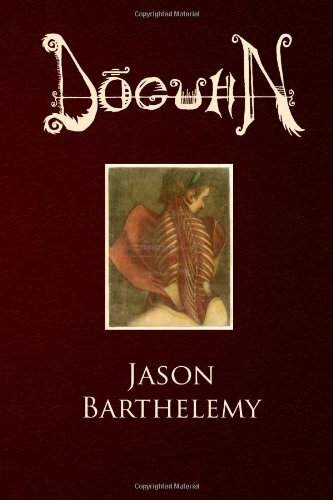 She had given a wonderful review of my first novel Doguhn, for horrornews.net which you can check out here! 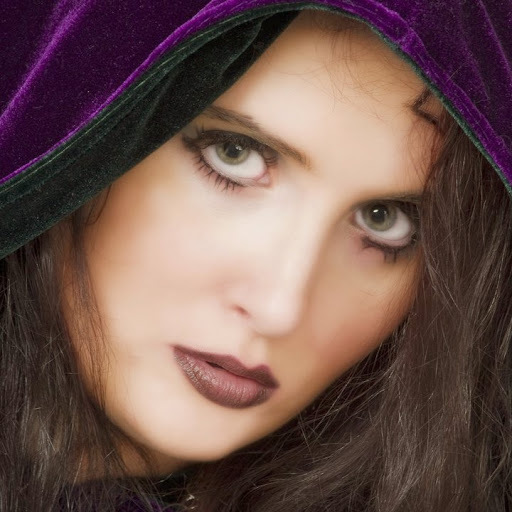 I’ve had the pleasure of keeping in contact with her and she’s been kind enough to interview me on her site, so please head over and check it out, and make sure you browse her wonderful work while you’re there! My interview with Tiffany Apan can be viewed here! Now stay tuned because I’ll be announcing more on the release of The Lost Pages or Trevor Sunburn this week! This entry was posted on Tuesday, April 1st, 2014 at 7:49 PM	and tagged with doguhn, horror, interview, The Lost Pages of Trevor Sunburn, tiffany apan and posted in Dreaditorials. You can follow any responses to this entry through the RSS 2.0 feed.